Great Food. Great service Great location. Right in the area where the fishermen return with their catch. Very fresh and very well cooked. Casual and enjoyable. I would recommend this restaurant to anyone! ENJOY. 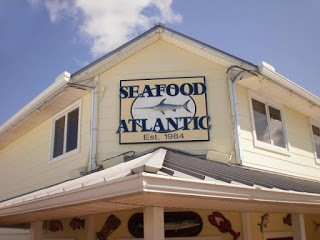 Thank you Kathy, from all of us at Seafood Atlantic!